Hari ini ada teman saya meminta tolong katanya server nya tidak bisa di remote desktop, kemudian saya coba remote console dari vsphere juga tidak bisa. Kebetulan ini server nya bisa untuk dilakukan restart, jadi saya coba restart vm nya dari vsphere. Note: Not all virtual machines experience this issue. T | mks| W110: SOCKET 15 (143) Error during authd-VNC negotiation: (1) Asyncsocket error. This article provides options to resolve the Unable to open MKS: Internal Error error when opening virtual machine console. This issue is caused by the SSL certificates are updated by the ESXi host when connecting to the new vCenter Server. These certificates are used by the console and may not be updated with the virtual machine running. This is a known issue affecting ESXi 6.0. 1. Power off and Power on the virtual machine. 2. 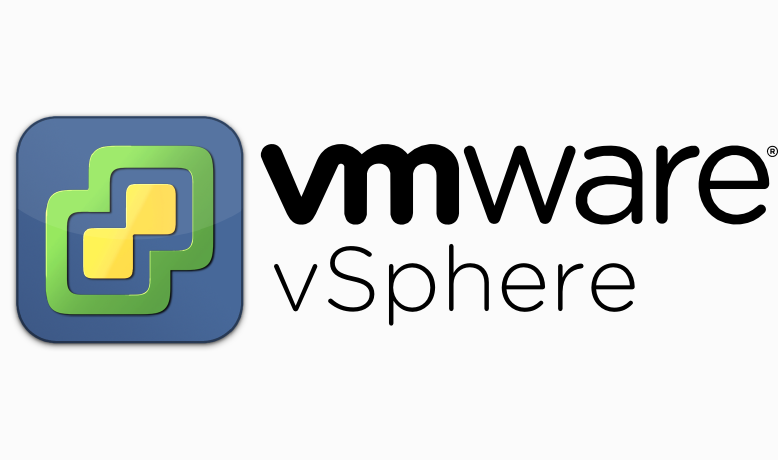 Migrate the virtual machine to another ESXi host using vMotion. 3. Suspend and then Resume the virtual machine. Note: The virtual machine must be powered off for the changes to take affect. A warm reboot will not resolve the issue. Kebetulan solusi nomor satu yaitu power off vm yang tidak bisa di remote console, dan di aktifkan kembali itu sudah cukup, jadi setelah vm nya UP, kami dapat melakukan remote console lagi.